The number of fact-checking initiatives in Latin America increased from just three in 2014 to 14 in 2017, following a worldwide trend of information verification. And yet, while the verification of public discourse increases on a global level, the world has also seen the proliferation of “fake news” and misinformation. The next free online course from the Knight Center for Journalism in the Americas will help you understand the techniques of fact-checking and the origins and foundations of data journalism. You can join the teams of journalists whose job it is to keep public figures honest while fighting the current fake news crisis. The course in Spanish “Fact-checking and data journalism” will be taught by Laura Zommer, founder and director of the pioneering fact-checking site Chequeado, from Nov. 6 to Dec. 3, 2017. Register now to ensure your spot in the course. This free four-week course is made possible by the generous support of Google News Lab, which has partnered with the Knight Center to train thousands of Latin American journalists with free online training delivered in Portuguese and Spanish. More than 30,000 people have already enrolled in Knight Center Spanish and Portuguese courses, produced thanks to support from Google. "We are happy to be able to offer this course in Spanish, as many Spanish-speaking journalists have expressed an interest in learning techniques for verifying public discourse, and data journalism," said Professor Rosental Alves, founder and director of the Knight Center. “In a context in which fake news are increasing their relevance and thus, trust in traditional media outlets is eroded, this course will allow you to stand out from others by using verified data,” said Laura Zommer, who has already taught and advised fact-checking projects in many Latin American countries. Zommer will teach students about the history of fact-checking and will take them on a global tour of the most interesting cases. Students will learn the data verification method used in Spanish-language media outlets and will review formats for the production and publication of innovative fact-checking and data journalism projects. Zommer will also examine how to identify and combat fake news using journalism. 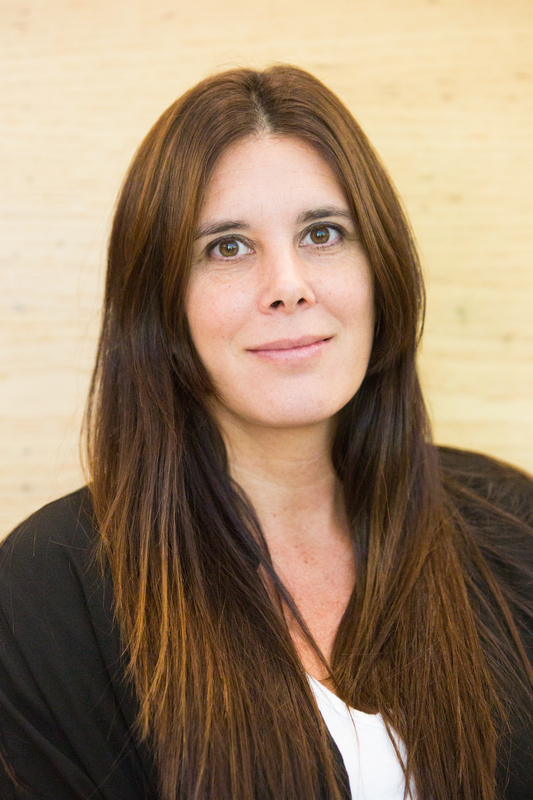 In addition to serving as director of Chequeado, Zommer is a lawyer, professor of right to information at the University of Buenos Aires and a journalist for daily newspaper La Nación. Since its founding in 2010 as the first Latin American digital media site dedicated to verifying public discourse, Chequeado has been a leader in the Latin American and global fact-checking community. It’s method of verification has been adapted by various media outlets in the region and so it is credited with expanding the journalistic practice across Latin America. The course is open to anyone who is interested in the verification of public discourse and data journalism. No previous experience with the concepts, tools or resources of fact-checking is necessary. As part of this course, students will complete weekly modules with videos, lectures and quizzes, and will participate in discussion forums. Like all Knight Center courses, this MOOC is asynchronous; that is, students can complete the activities at their own pace during the week, and at the times that are most convenient for them. However, there are suggested completion dates for completing the four weekly modules without delay. The course is free, but a certificate of completion in PDF format will be issued to students who successfully meet the course requirements, which will be verified by the Knight Center. The document is a certification of participation in the online course, but has no formal value of academic credit. This is the fourth course offered this year by the Knight Center with the support of Google News Lab. Currently, the course "Introduction to immersive journalism: Virtual Reality and 360 Video" is being offered with veteran instructor in digital journalism Robert Hernández. Also with the help of Google News Lab, the Knight Center and the National Newspaper Association (ANJ for its acronym in Portuguese) of Brazil organized two other MOOCs this year, both in Portuguese. "Fact-checking, the tool to combat fake news" was offered between June and July, and "Videojournalism: visual narratives for digital platforms" ran from July to August. The Knight Center for Journalism in the Americas was created in 2002 by Professor Rosental Calmon Alves, holder of the Knight Chair in Journalism at the Moody College of Communication School of Journalism at the University of Texas at Austin. The Center has received contributions from the John S. & James L. Knight Foundation and other donors. Its massive online courses have reached more than 110,000 people from 171 countries in the last five years.